Who really picks your presidential candidates? How are political conventions stolen? Who are the secret kingmakers? Will the Republicans win in 1964? 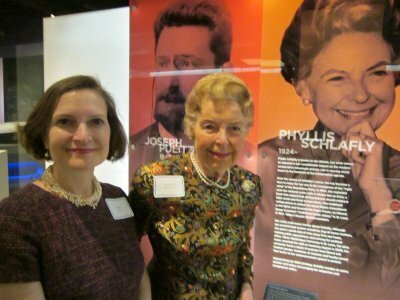 On September 5th, Phyllis Schlafly passed away in the presence of her family at her home in St. Louis, Missouri. An iconic American leader whose love for America was surpassed only by her love of God and her family, Phyllis Schlafly, an indomitable pro-family grassroots advocate, and organizer, was 92 years old. Mrs. Schlafly was preceded in death by her beloved husband Fred and is survived by six children along with 16 grand and 3 great-grandchildren. Phyllis Schlafly spent an astounding 70 years in public service of her fellow Americans. Her focus from her earliest days until her final ones was protecting the family, which she understood as the building block of life. She recognized America as the greatest political embodiment of those values. From military superiority and defense to immigration and trade; from unborn life to the nuclear family and parenthood, Phyllis Schlafly was a courageous and articulate voice for common sense and traditional values. She authored 27 books and thousands of articles. She spoke tens of thousands of times across the United States. Her joy in life was evident to all through her smile and wit. 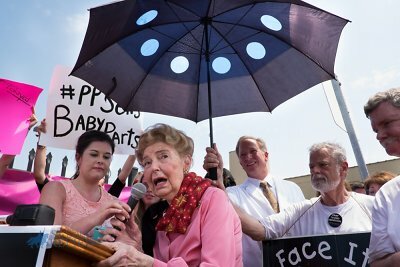 Phyllis Schlafly and the conservative revolution. Phyllis working in her home office in 1978. Photo: Mike Greenberg.